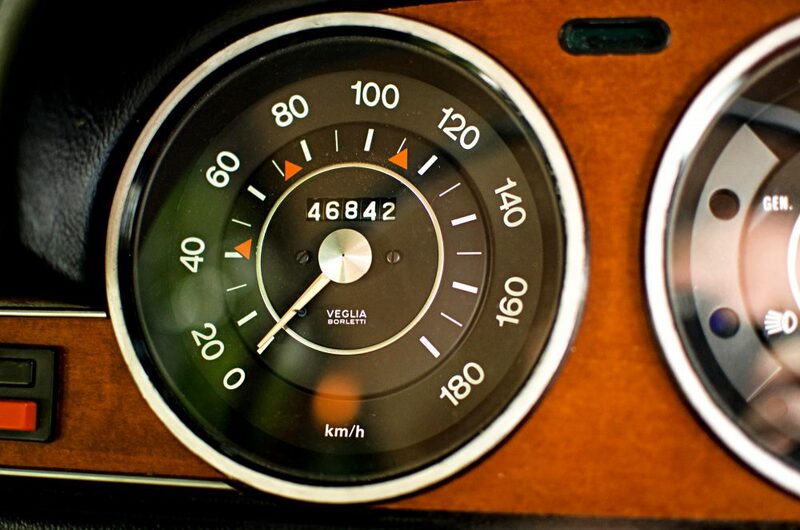 I’ve always been a sucker for Sixties and Seventies European sedans. Can’t explain it. 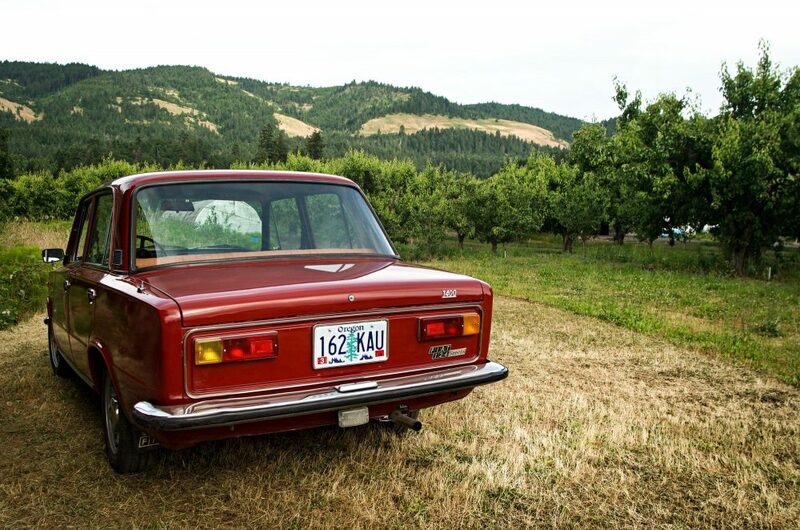 BMW 2002s, Peugeot 404s (owned two), Ford Cortinas, Renaults, Alfa Giulia Supers (owned one), have always charmed me. Maybe it was because their low-key style fit my personality, or perhaps it was my fascination with European Formula 1 culture and the cars in the paddock. Possibly there is no explanation—we all have our type, and often can’t say why. However, Fiat sedans were aways under my radar. Their reputation as being reliably rusty and mechanically unreliable was well known, and their meager performance was ill suited to the wide-open roadways of Southern California. My opinion changed when an Italian gentlemen offered me a job assembling mini-bikes over the summer between high school and college though. The company errand chaser? A Fiat 124 sedan. 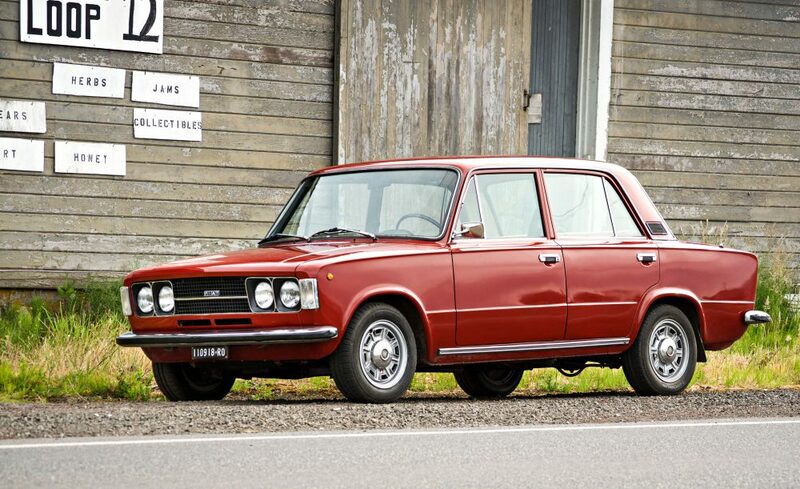 While definitively boxy, the 124 still managed to present a certain understated elegance. As I recall, it was a 1969 model with the rev-happy four-cylinder 1.6-liter twin-cam. 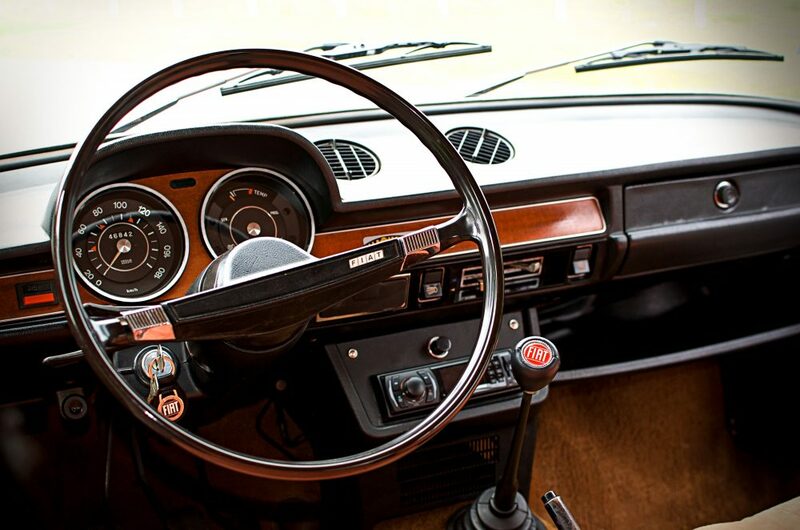 The gear lever directed a four-speed manual, disc brakes—yes, discs!—were at each corner, and a big round tach and speedo stared back through a stylish pencil-thin steering wheel. The elements were there, so to speak. Which meant when an errand had to be run, I was the first to volunteer. Damn, it was fun to drive! 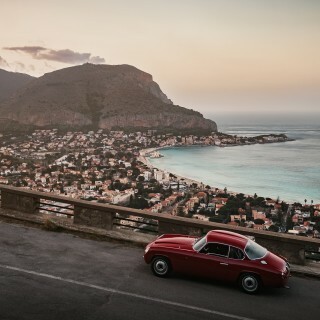 When summer ended, though, it was time to leave the job and go off to college, and the Fiat soon faded from memory. Fast forward five decades. 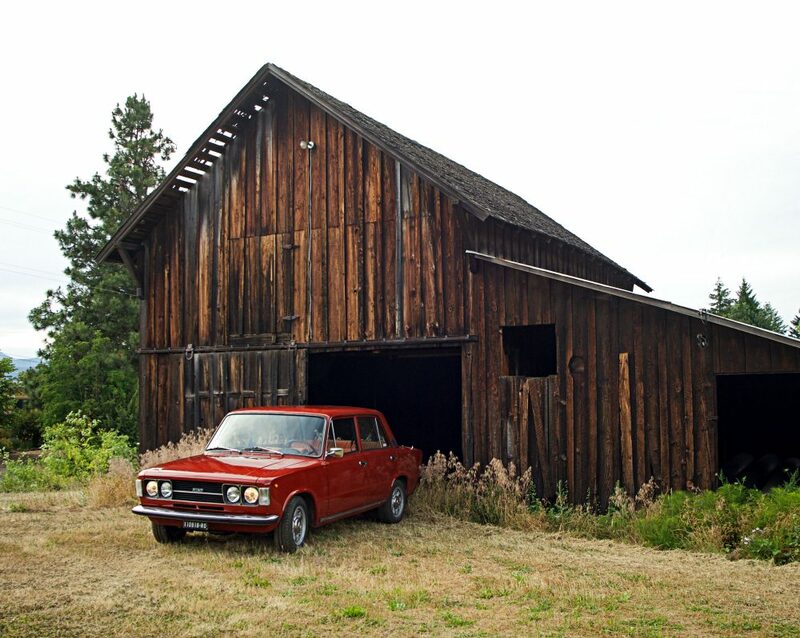 I’m living in Oregon, not LA anymore, and hankering for a project car. I fired up the Google machine, searching first for Euro cars from my favorite era. 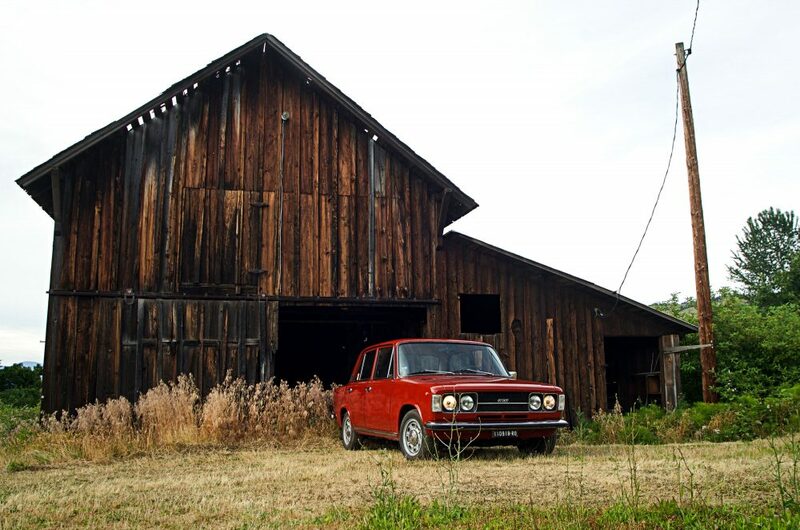 Up popped a red 1974 Fiat 124 Special sedan. Straight, nice respray, fresh upholstery, and alloy Cromodora wheels. 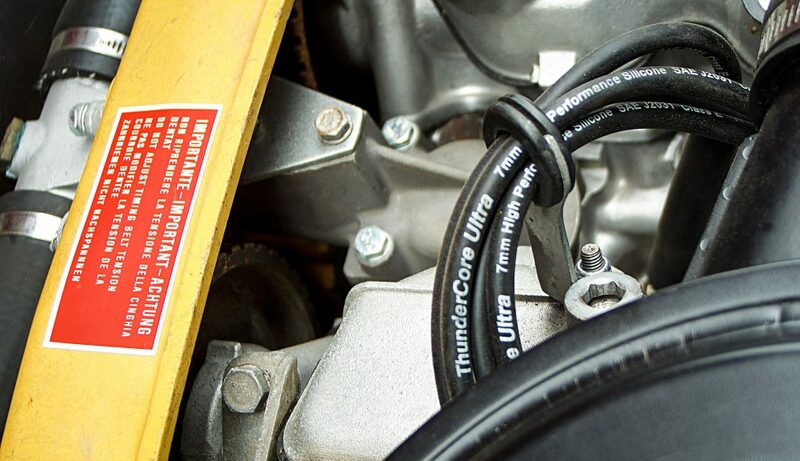 No twin cam, through, only the OHV 1.4-liter motor. 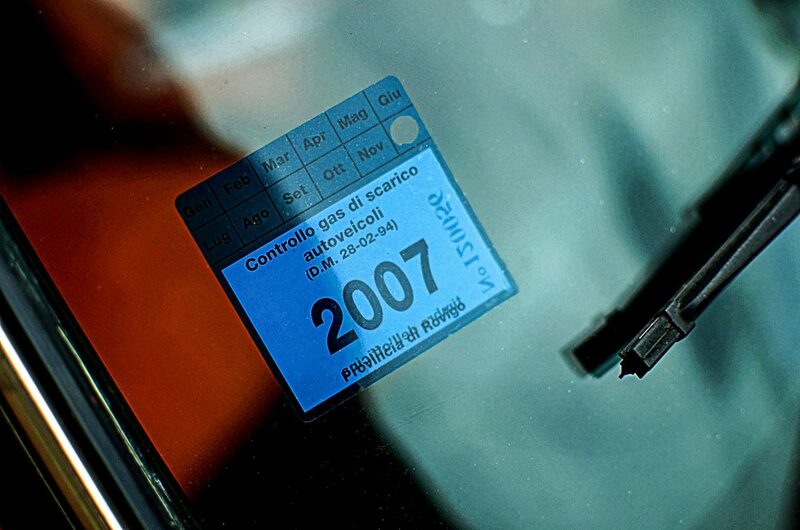 The car was being offered by a small classic car shop in Italy, a few clicks south of Venice. 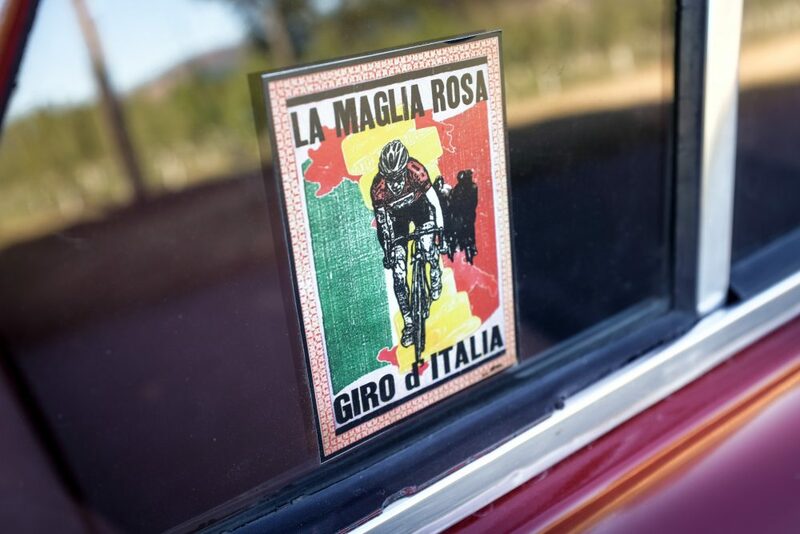 With help from a few Italian friends, Google Translate, and Skype, I learned enough to feel confident in the condition of the car. So, in an instance of head-scratching impulse, I bought it and arranged transport from Italy to the West Coast. 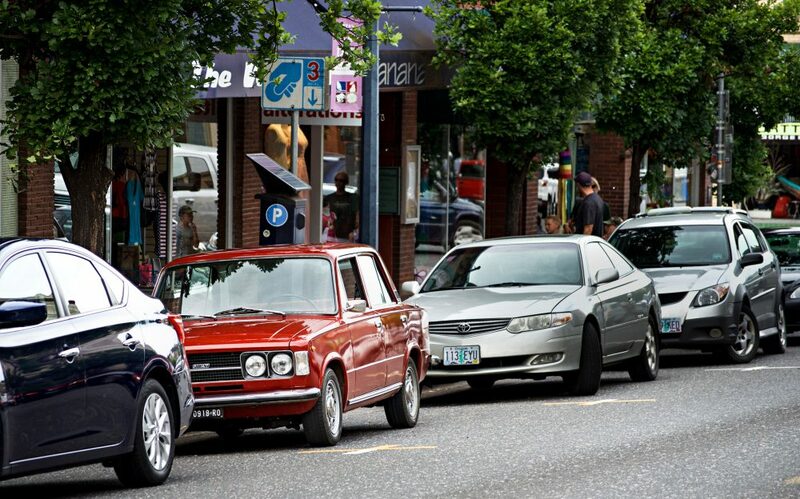 I picked the car up in Portland and drove it 60 miles east through the Columbia Gorge—into a fierce headwind, with the little four-banger struggling at an ear-piercing 4,000RPM—to my home in Hood River. 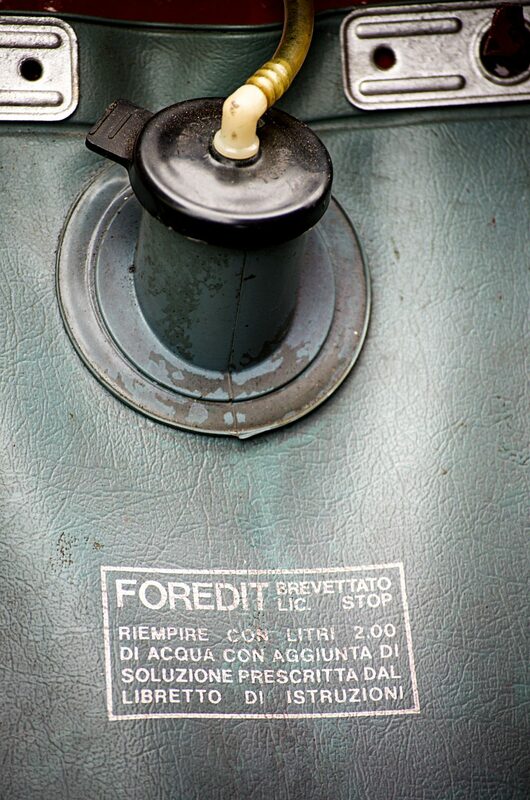 A bit about the Fiat 124. 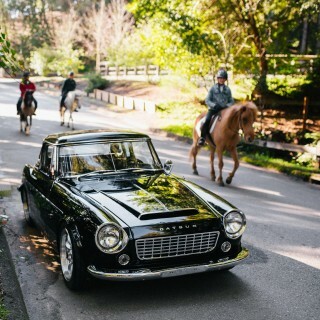 The Fiat 124 sedan was introduced with great fanfare in 1966, dropped by parachute from an airplane and landing amongst a gaggle of wide-eyed journalists. 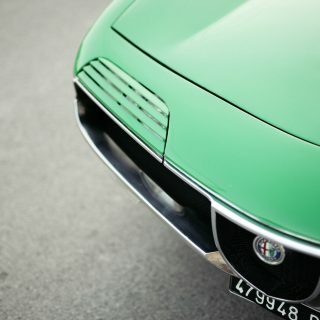 Manufactured and sold by Fiat in Italy between 1966 and 1974, it was an immediate hit with a space-efficient design, four-wheel disc brakes, and coil spring rear suspension. Auto writers awarded the 124 the title of 1967 European Car of the Year. 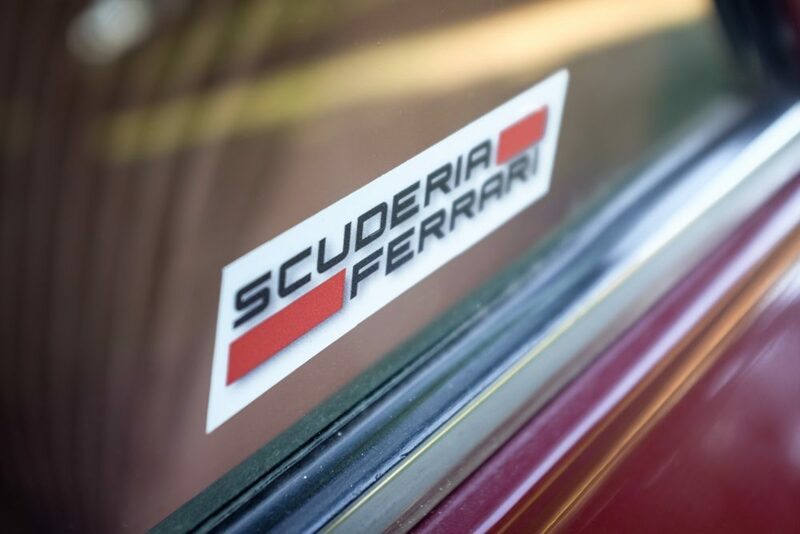 The station wagon variant, as well as the 124 Sport Spider and the 124 Coupé variants, rode the coattails and debuted at the 1967 Turin Motor show. 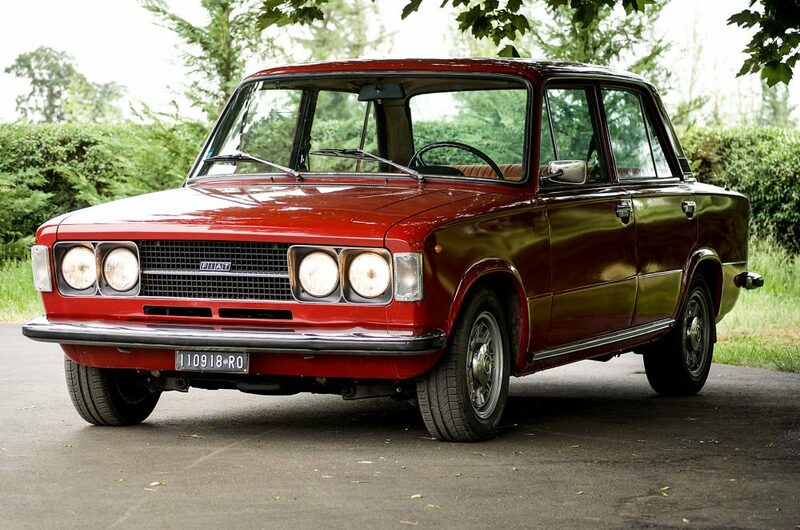 Fiat stopped production of the 124 in 1974 (for the updated 131 model), however, four years earlier, the company had licensed production of a 124 variant to Russia; the government was keen on offering an affordable modern “people’s car” to its citizens. 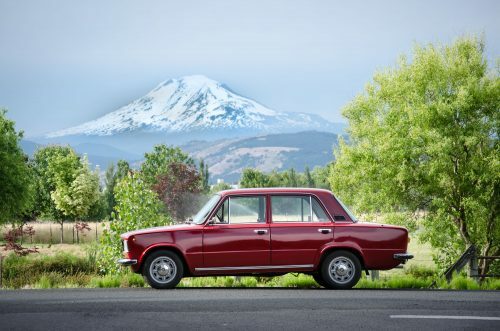 Called the Lada, Russia produced the Lada/Fiat for decades, cranking out 19 million cars, and Lada sedans based on this car are still in production today (Avtovaz built them until 2014, and are still being cranked out in Zaporizhia, in the Ukraine). 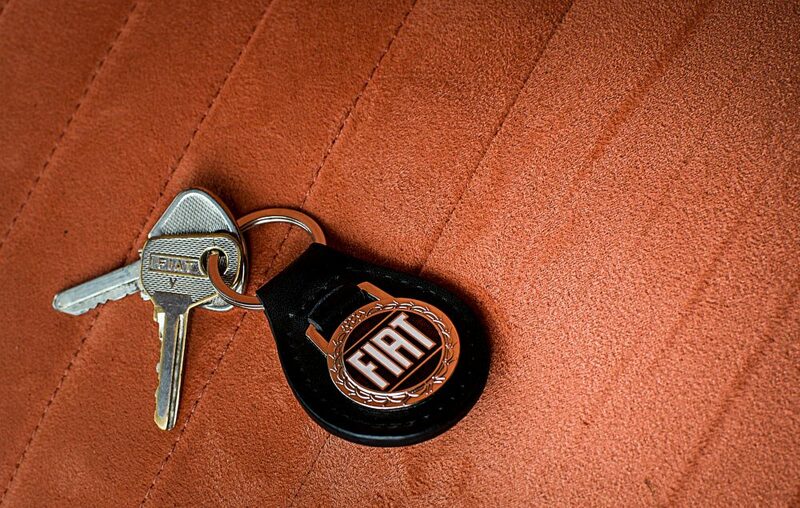 Fiat 124s were also licensed and manufactured by Seat in Spain, Premier Automobiles Limited in India, Pirin-Fiat in Bulgaria, Tofas in Turkey, and Asia Motors in Korea. 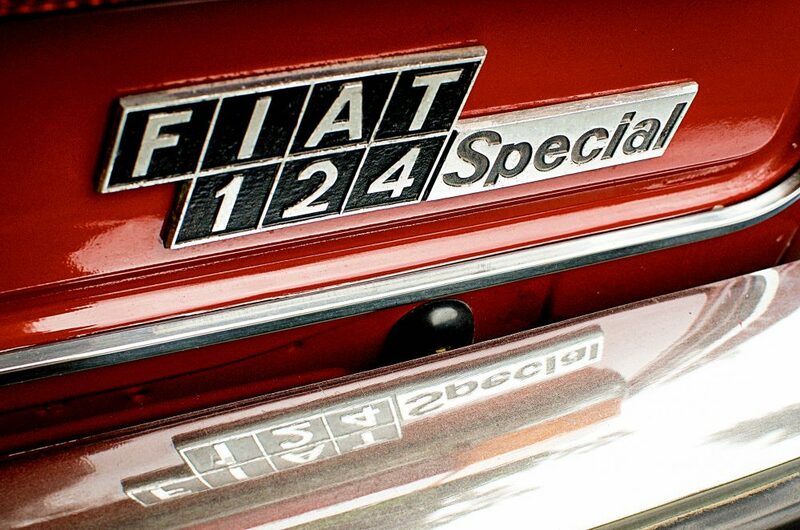 All told, the Fiat 124 and its licensed siblings combine to make it one of the most produced cars in history. 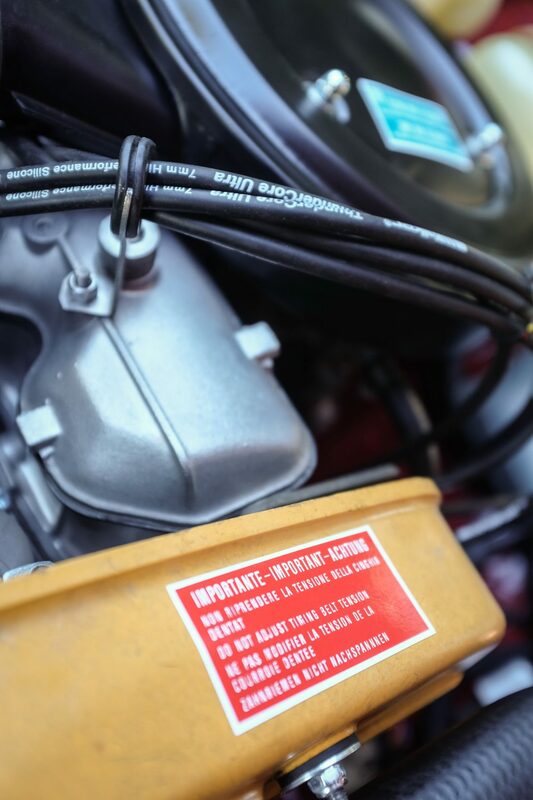 The particular 1974 model that buzzed is way into my garage is a late-production 1974 124 Special, powered by a push-rod engine rated at 74 horsepower. 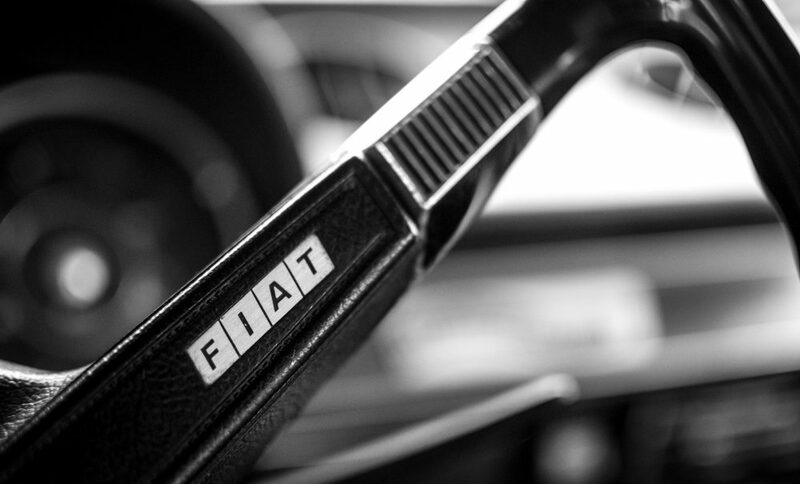 In 1968, Fiat offered a Special “T” version, featuring the ground-breaking twin-cam motor designed by ex-Ferrari engineer Aurelio Lampredi. 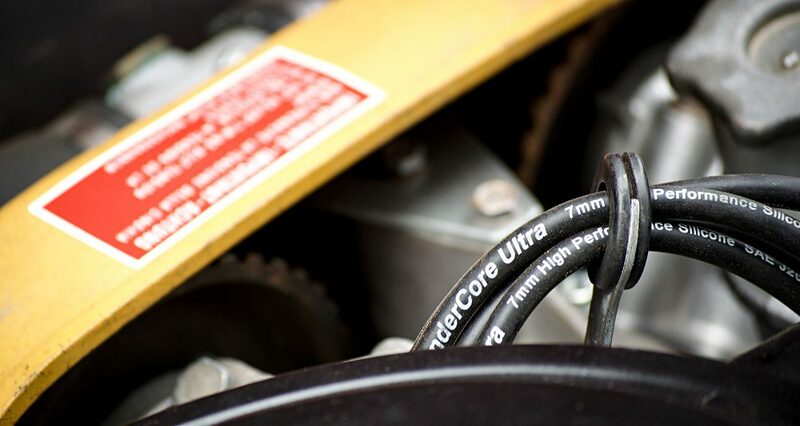 Produced from 1966 through 2000, the Lampredi twin-cam powered Fiats, Lancias, Alfas, even Morgans—it was the first power plant to utilize a rubber belt to drive twin overhead cams. 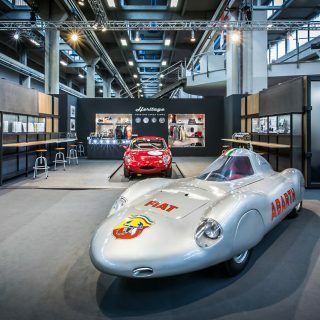 It proved potent in motorsport, as well, becoming one of the most successful engines in the history of rallying, winning the World Rally Championship for Manufacturers 10 times with Fiat and Lancia. While the handling and functionality of the 124 sedan suited me perfectly, the constant droning of the 1.4-liter and four-speed trans was unacceptable—I needed more power, less revs! 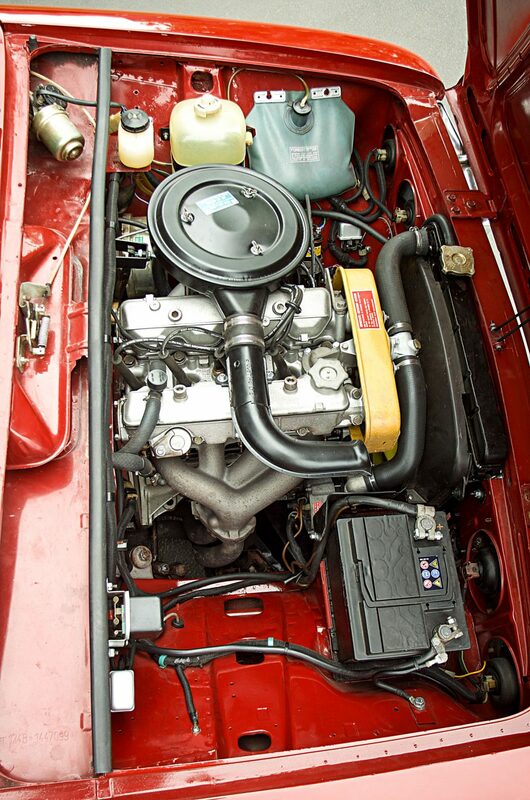 I had begun research into building a twin-cam even before the car arrived on these shores, and on a business trip to Southern California I picked up a disassembled, rebuildable 1592 twin-cam from Fiat guru Mark Allison of Allison Automotive in Upland. Allison, by the way, was an invaluable resource in gathering all the correct parts and guiding me through the rebuild. Grazie mille! 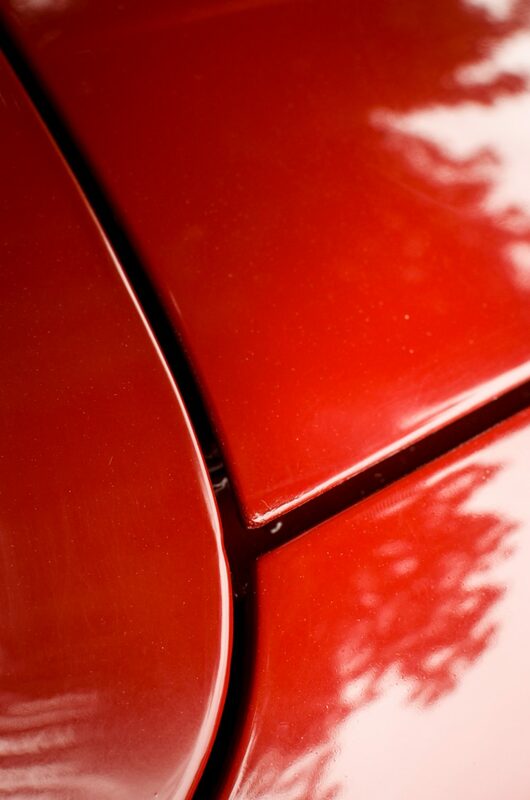 As anyone who has embarked on a car restoration quickly learns, the Internet is a resource of incalculable value, a place where enthusiasts gather to share information and sell parts and not just bicker. 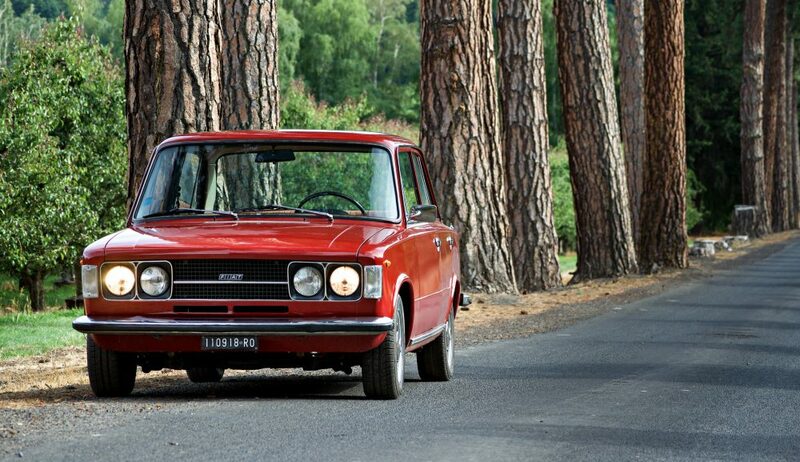 The Fiat 124 tifosi are no different. 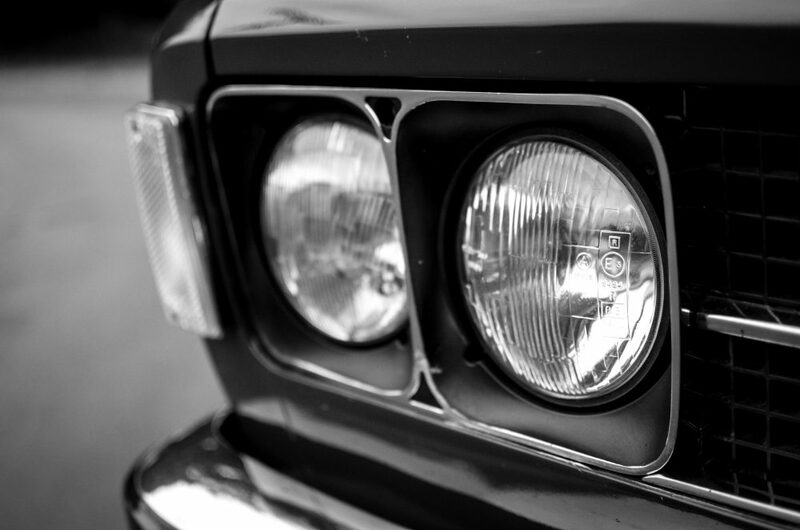 Moreover, because the sedan shares the same chassis, running gear, engine, etc., with the 124 Spider sports car (sold in the US through the mid-1980), parts are easy to find, and affordable, even in the US. 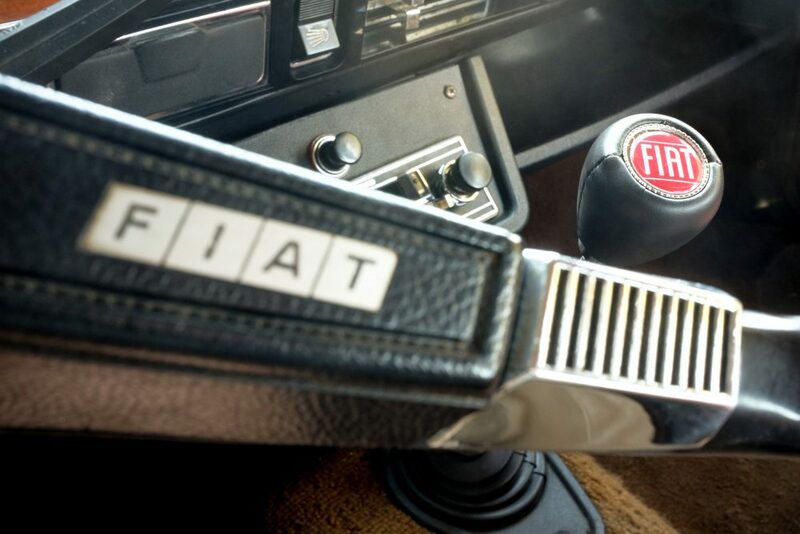 During my research, I also stumbled on a Facebook page entitled “Fiat and Lada Classic Parts,” managed by one Predrag Radenkovic, who operates a small Fiat and Lada shop in Belgrade, Serbia. Radenkovic is a sort of human Wiki page of Fiat knowledge. 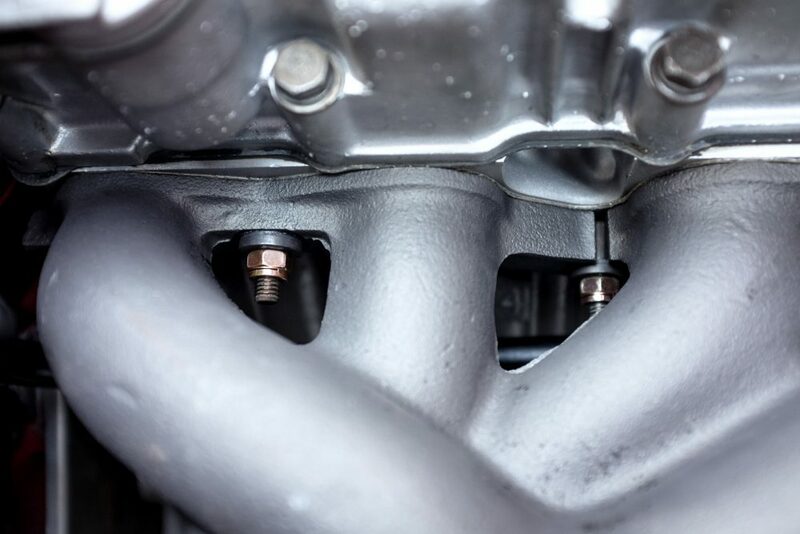 From him I learned about the parts interchange between Fiat and Lada, as well as the differences between Euro-spec tuned Fiat engines and their feeble US-spec counterparts. 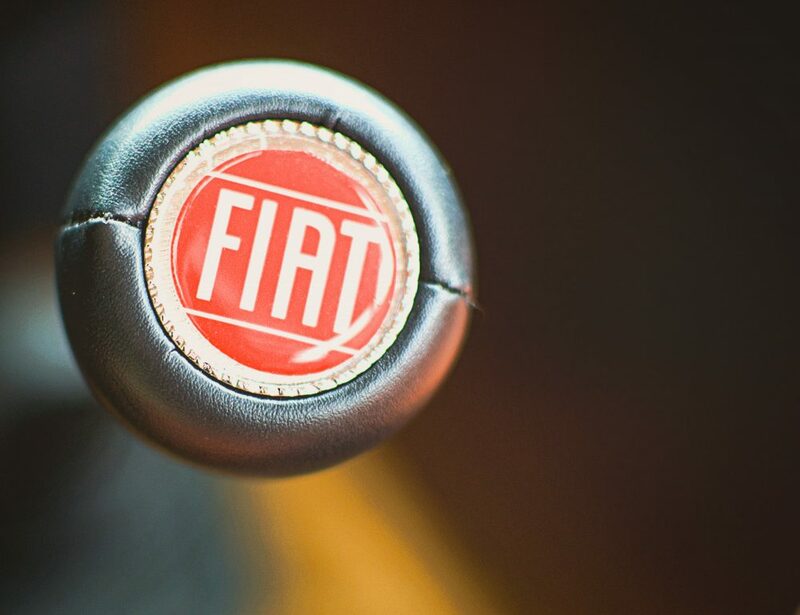 Radenkovic—whose Facebook name is “Pera Kojot,” Serbian for Wile E. Coyote—recommended I swap out the Fiat four-speed for a Lada’s five. Turns out it’s a direct swap, so I ordered one immediately and it was drop-shipped from a rebuilder outside of Moscow. Apparently, colluding with Russians is now a trend, or so I’ve heard. Overall, my 124 was a solid car when it arrived, even if a few things needed to be sorted (electrical grounds, a faulty instrument cluster, new wheel bearings, rotors and pads, and suspension bushings). At the same time as sorting that out, I detailed the engine compartment, brought order to the Medusa-like sprawl of wiring, and put it all back together. 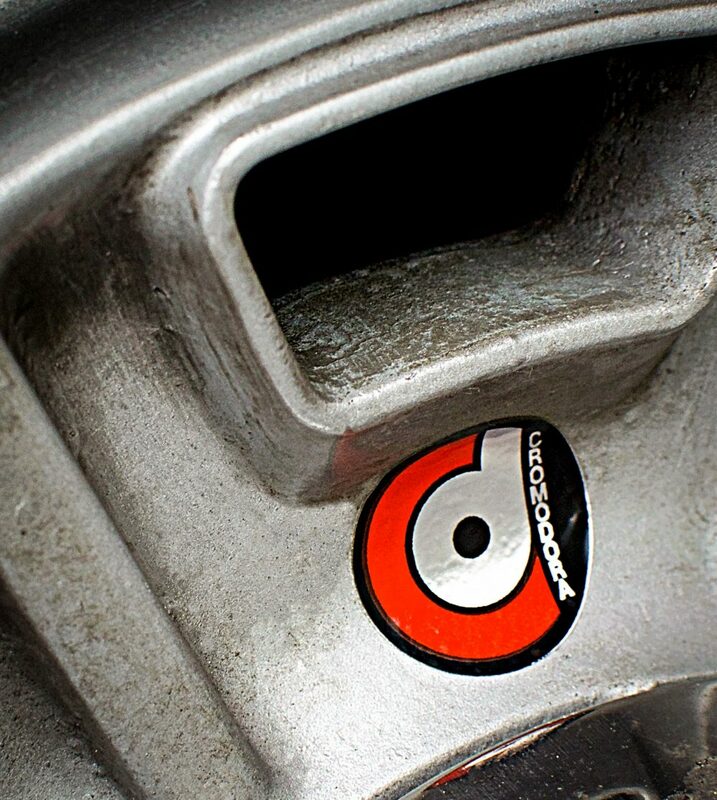 The final step was dropping in the fresh twin-cam and five-speed. The change in the car’s personality was dramatic, going from an underpowered “people’s car” to a spry, toss-able sports sedan. 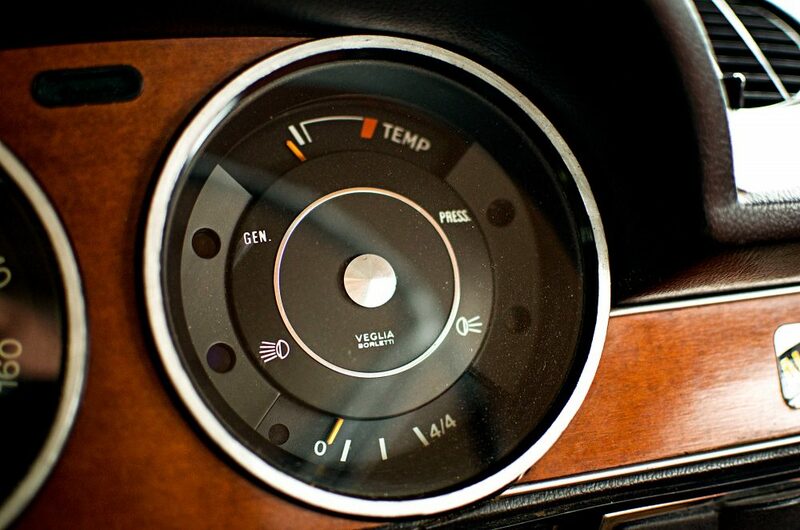 The twin-cam purrs smoothly, and the five-speed makes driving with Bose sound-cancelling headphones no longer necessary. 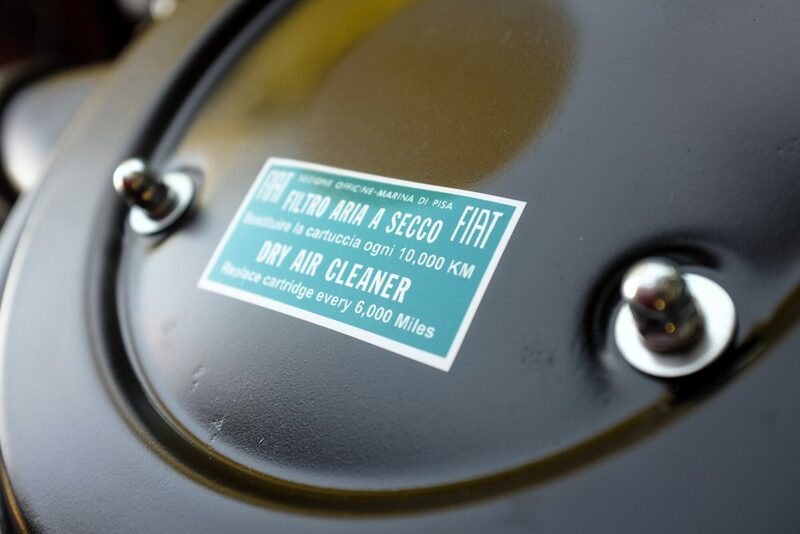 A shout-out is in order for two other purveyors of Fiat parts who helped the project to completion. 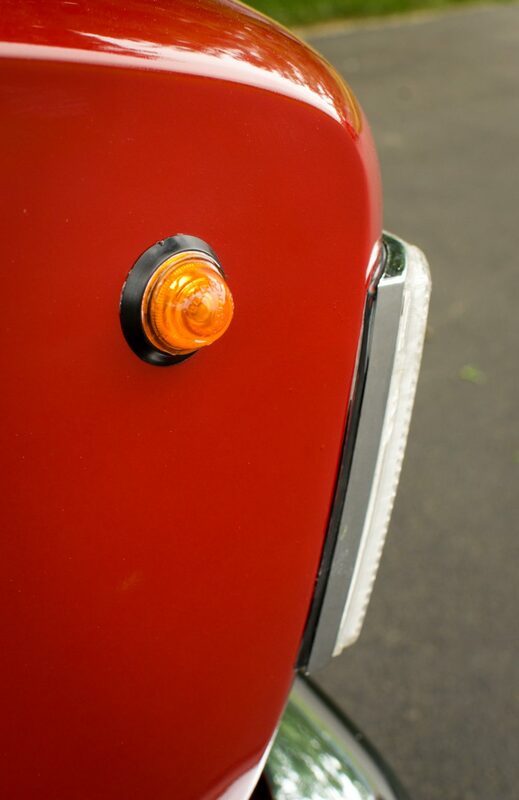 AutoRicambi and Midwest-Bayless, are both dedicated to keeping thousands of Fiats, particularly Spiders, on the road across America. 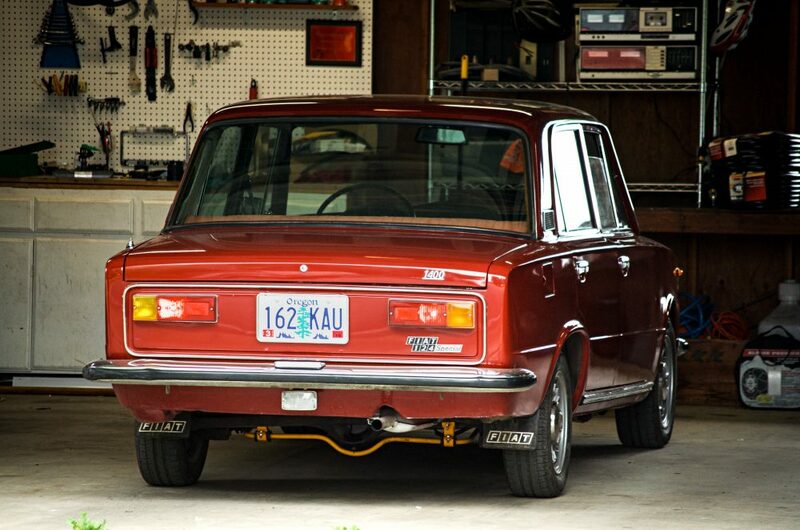 Despite being four decades old, the Fiat 124 sedan could easily be a daily driver. 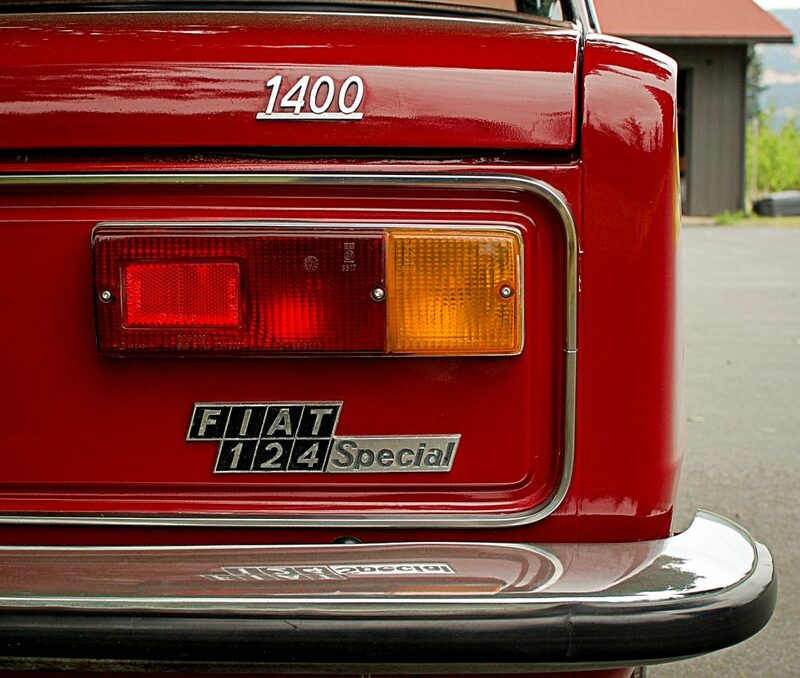 It perfectly quenches my thirst for a performance sedan from that classic period. Even better, it’s a time-travel machine, taking me back to that summer so long ago. Now, if I could only find a mini-bike. 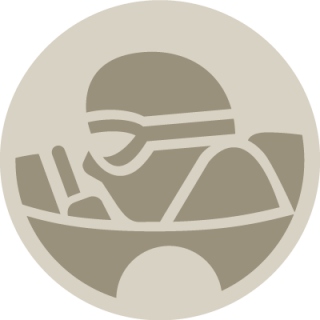 Journal What Will Historic Motorsport Grids Look Like In Ten Years' Time? What is name of color please? I like paint my car with the same color. Fiat 600 R 1976! Sigh…. always fun when the uninformed step forward to demonstrate their ignorance. Every time I opened the bonnet on my 124 Coupe, two cams were looking back at me. 🙂 Not only that, but this 124 is not a twin-cam through surgery alone. The 124 Special T came from the factory with the twin cam (and the unique front fascia). @Chad, nice to see your name pop up here. I remember your blue Coupe. I was “Redline” on the 124 forums, with the green BC. Nice to see you have a Scorpion now; lovely, lovely cars. Perhaps G.S . or Mr. Kafka, or whatever alias he picks next time he’s bounced from the comments section should “learn to read first, comment second” before he states definitively that the 124 coupe was never built with a DOHC engine. Chad C.; don’t mind Kafka. He simply has a deep need. My dad had one in the 70s and 80s. A light yellow Special T 1600 90HP. He even raced with this car and it was his daily. After dispatching it and getting a 2.2 Accord factory modified, even though it had way more performance than the Fiat, he say’s that the Fiat will always be his favorite car. Great stuff! Hey Kafka aka GuitarSlinger, please be a little bit polite. I know that’s difficult for a smug like you but you should try it, maybe some time someone will even like you! 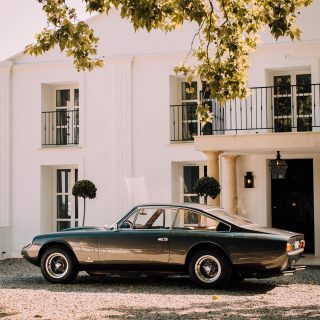 As for your rant: If you actually read the text you would see that the engine was indeed swapped to a Twin-Cam Lampredi Engine, same type as the Lancia MonteCarlo (Scorpion in the US). 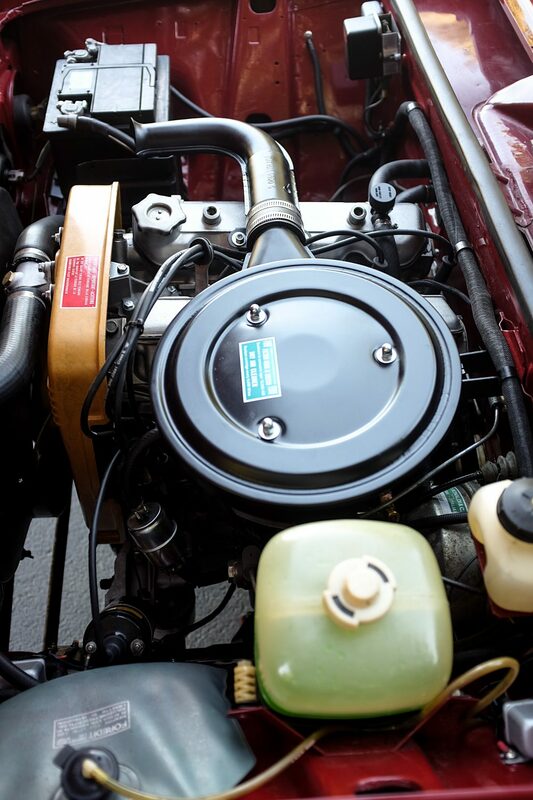 The 124 Sport Coupe and 124 Special T were indeed available with the TwinCam! 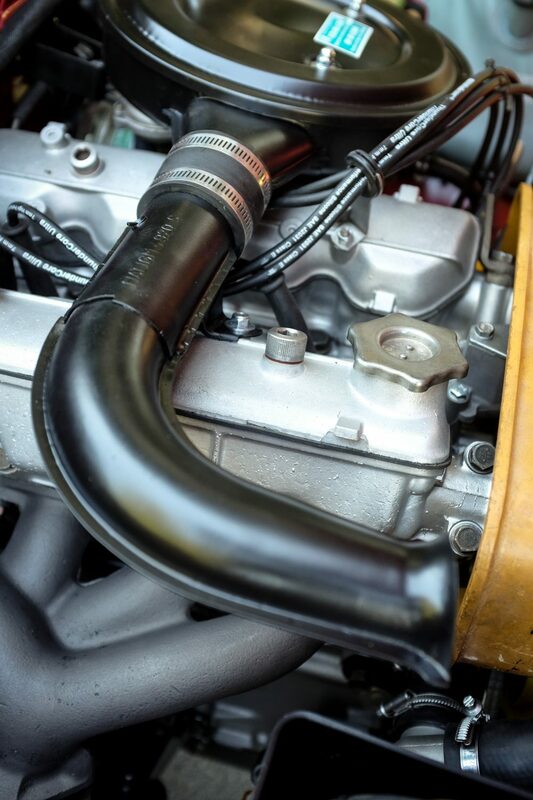 Even the engine bay picture on shows clearly the TwinCam. 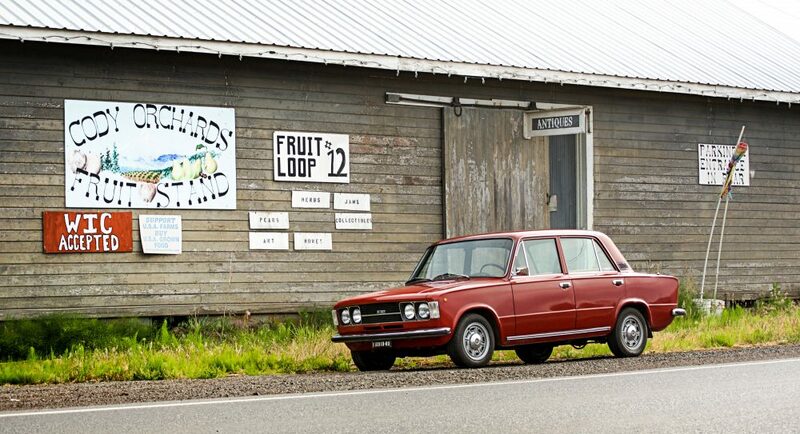 I always loved the 124 sedan. You’ve done a great job with yours. I especially like the fact that even with some performance oriented upgrades it looks unaltered. You call it “boxy”. I call it “timeless”. I love this 124 Sedan, nice job with the engine swap too.